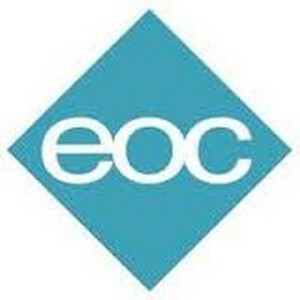 The Bronx Educational Opportunity Center (Bronx EOC) is an educational institution of the State University of New York, established to educate and train economically and educationally disadvantaged youth and adults. The Bronx EOC offers tuition-free academic and vocational education in a life-long learning process, in order to develop a skilled workforce for the future. In and through the educational activities, the center is also a force and a catalyst for community revitalization and total development of the individual. The center also offers job placement assistance, internships, career guidance, college preparation, and case management. The Bronx EOC values dignity and self-respect in every individual in the community. It believes that the people in the communities have a right to self-determination and power through higher education and greater participation in the society.